Is your city dealing with unpredictable weather? 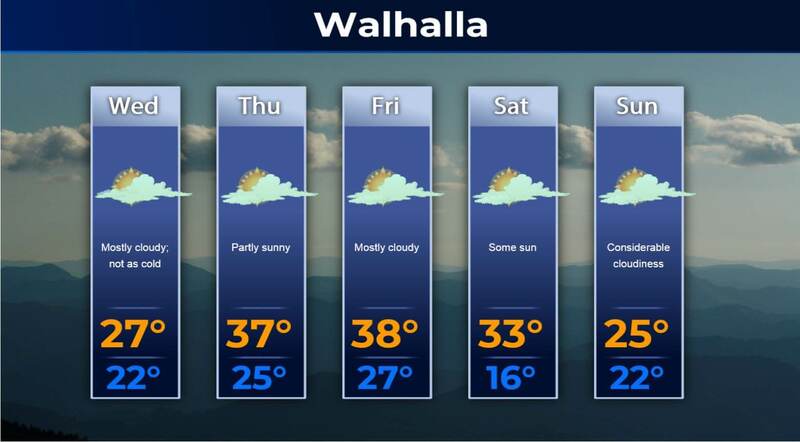 Find out what’s in store for you with our new Five Day Forecast widget. With a click of a button, you can view the five day weather forecast in your city. UCView’s new digital signage content app will also allow you to customize the background scenery based on your liking.